Have you ever noticed that some Android gallery apps display every last photo that you have stored on your device? This is particularly annoying when most stock gallery apps don't provide an option for hiding certain folders from your filmstrip view. Then there are music players that load up ringtones and video players that queue every video on your device, regardless of whether you want them there or not. 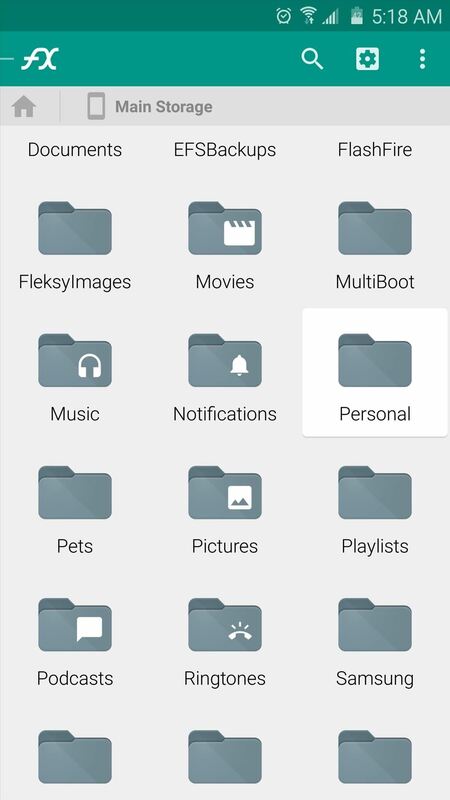 Well, a simple trick will let you hide any media file from almost any gallery, music, or video app on Android. This will definitely come in handy for hiding personal photos, album artwork, and random sound files—and even better, it doesn't require root access or a myriad of 'media locker' apps. To begin, you'll just need to install any file browser app. 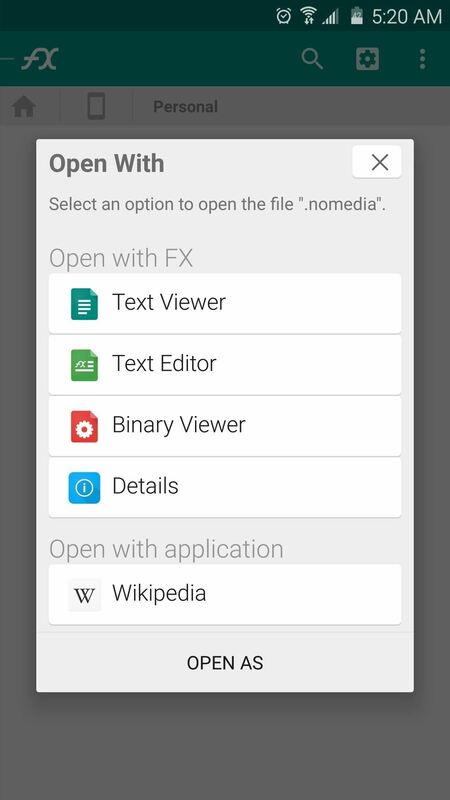 I'll be using FX File Explorer to demonstrate, but there are many alternatives on the Google Play Store that would work just the same. 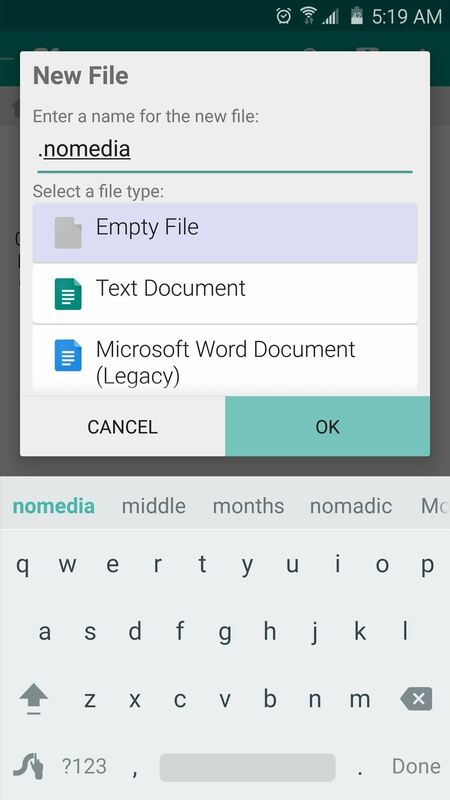 With your file browser app installed, simply navigate to the folder that contains the media files that you don't want to see anymore. 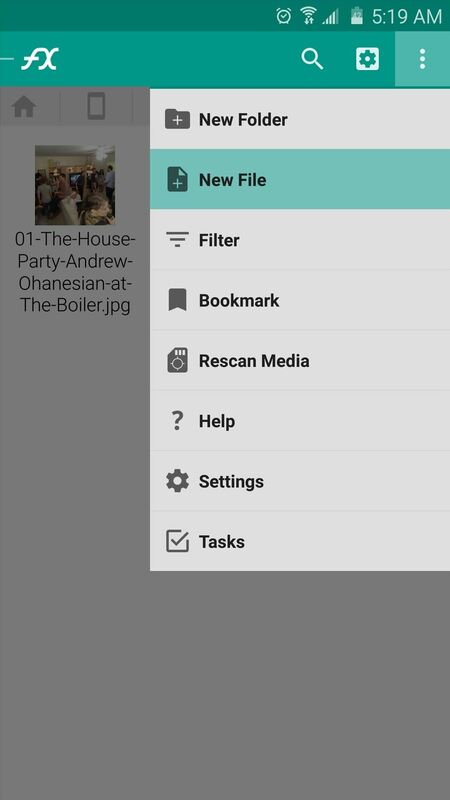 From here, tap the three-dot menu button at the top of the screen, then choose "New File." Next, name this new file .nomedia, then press "OK." At this point, you may be asked how you'd like to open this file. Just ignore this message and hit your back button to dismiss it. Once you've done that, any media files in this folder will be hidden from almost any app, so you don't have to worry about them falling into the wrong hands or cluttering up your gallery or playback apps any more. How can I undo this? I have to unhide it! Just delete the .nomedia file you created. Have you tried rebooting? The system scans for media files on boot, so that could be the issue.